Two flu deaths were reported in San Diego County last week, the county Health and Human Services Agency announced Wednesday. Health officials also reported 101 lab-confirmed flu cases in total last week, a drop from 175 cases the week of April 8. Emergency room visits by patients with flu-like symptoms also dropped from 2 percent to 1 percent in that period. 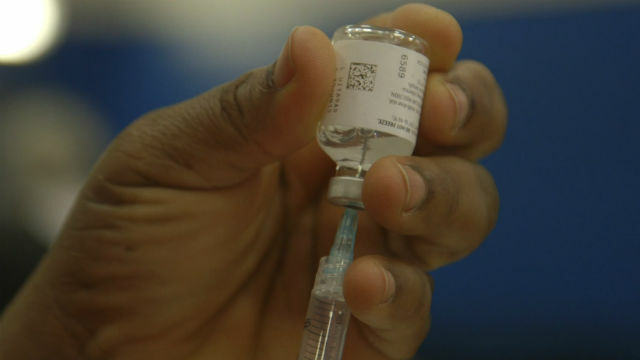 Overall, there have been 341 flu-related deaths in San Diego County this season. Forty-four of the deaths involved patients under 65 years old, though victims have ranged from 1 to 101 years old. This has been an unusually severe flu season. There were 86 flu-related deaths at this time last season, and 5,428 lab-confirmed cases, compared to the 20,661 reported cases so far this season.